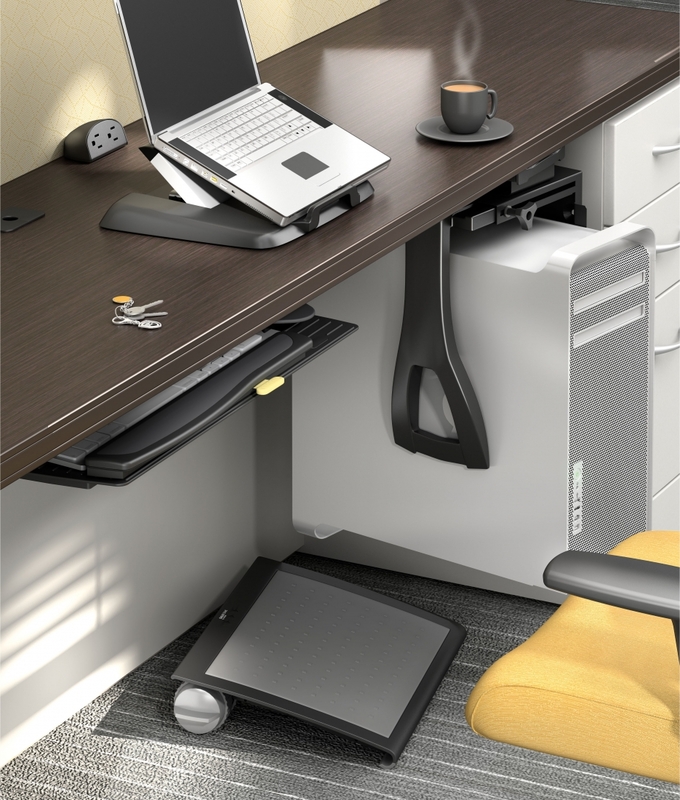 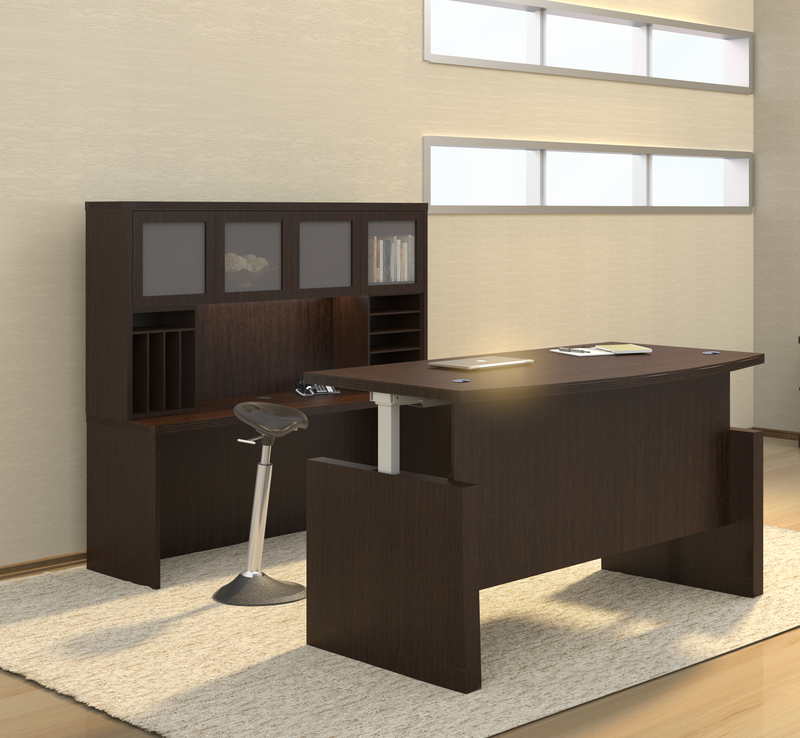 Modern style at an affordable price point! 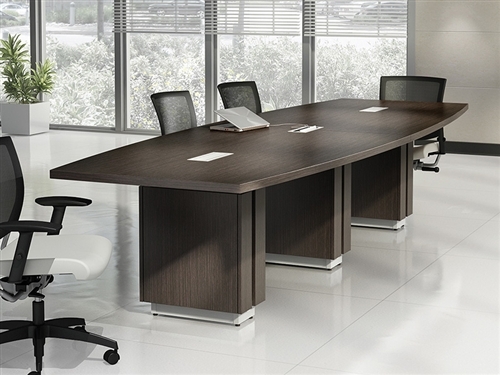 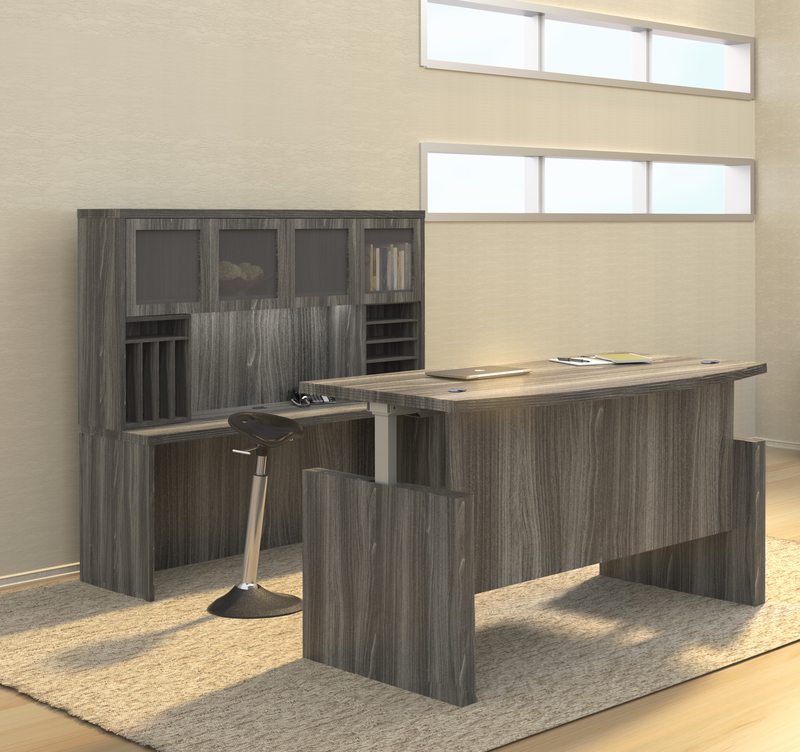 The Napoli veneer desk system features Italian-influenced, sophisticated styling for business or home office. 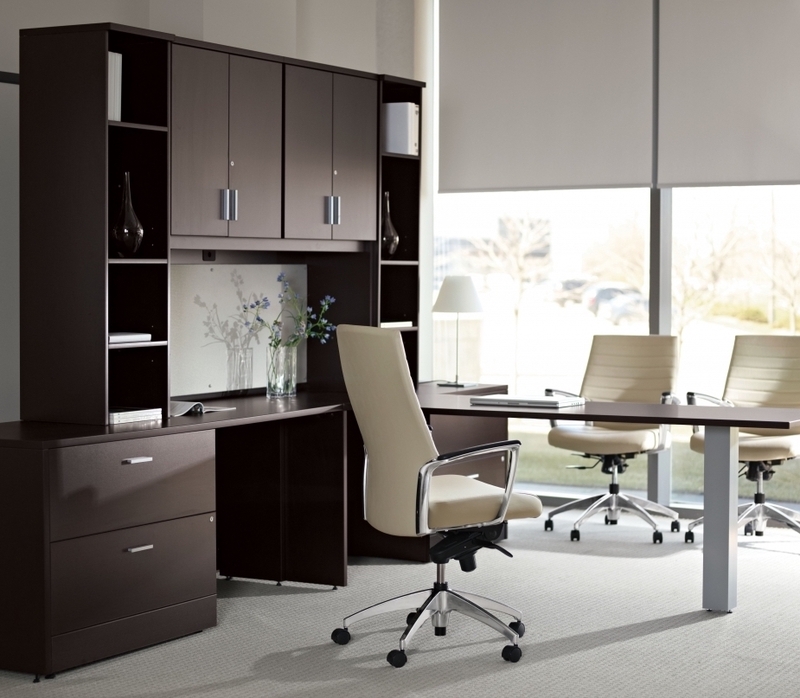 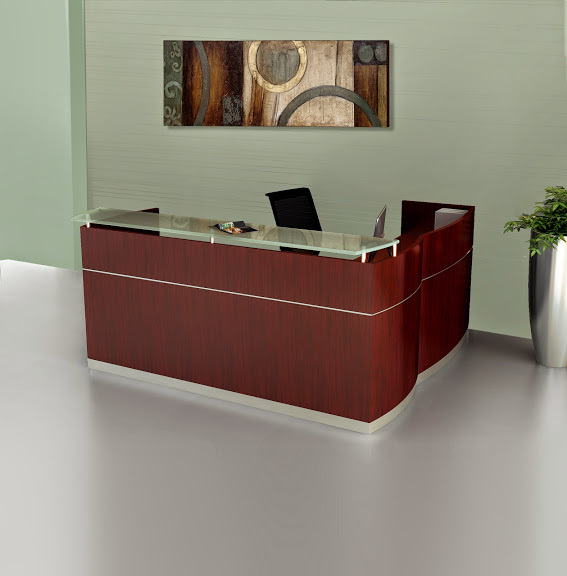 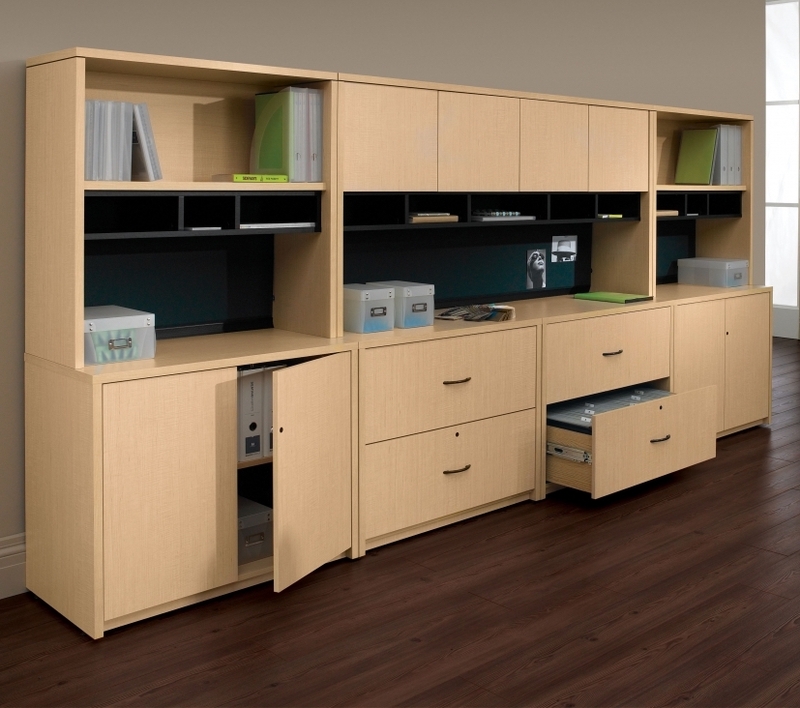 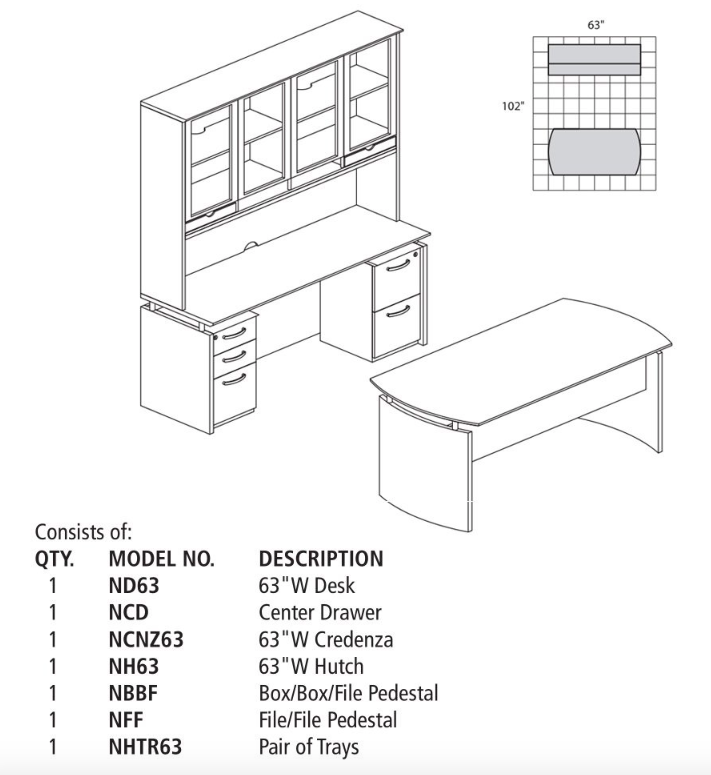 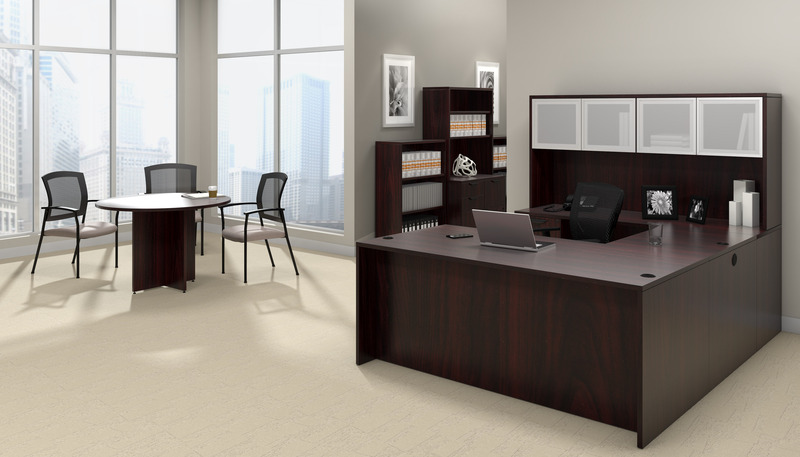 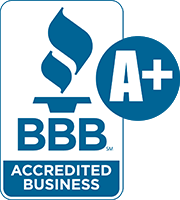 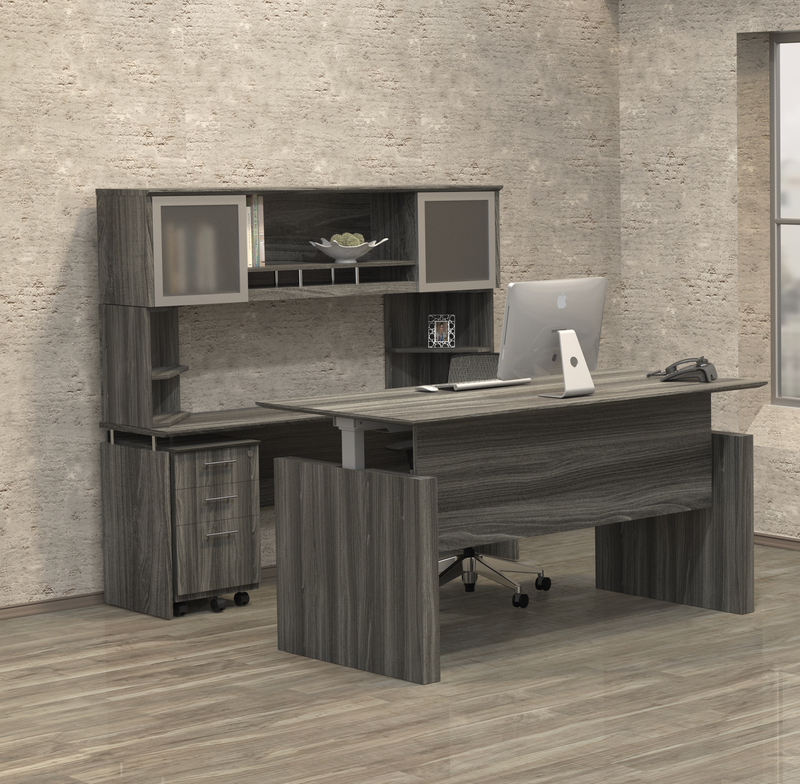 Available in 2 rich finishes, Napoli office furniture features AA-grade select North American hardwood veneers throughout. 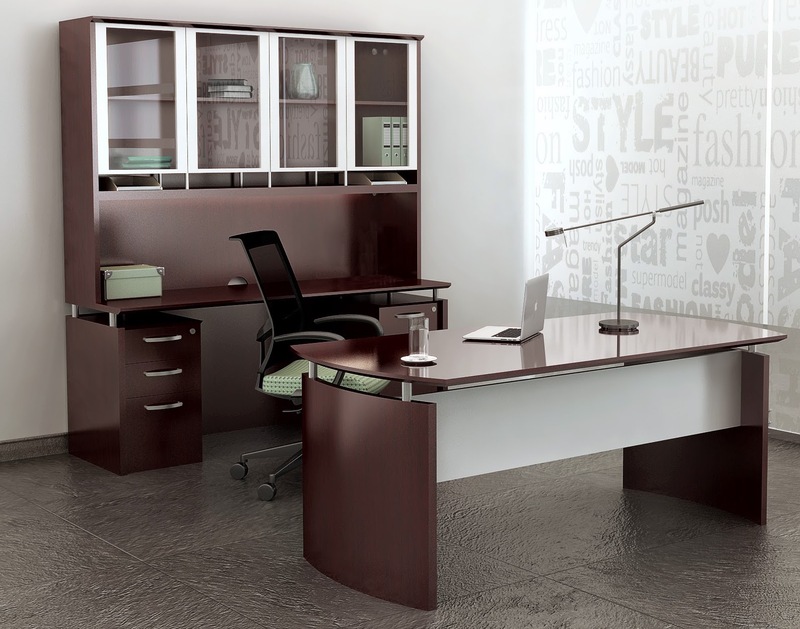 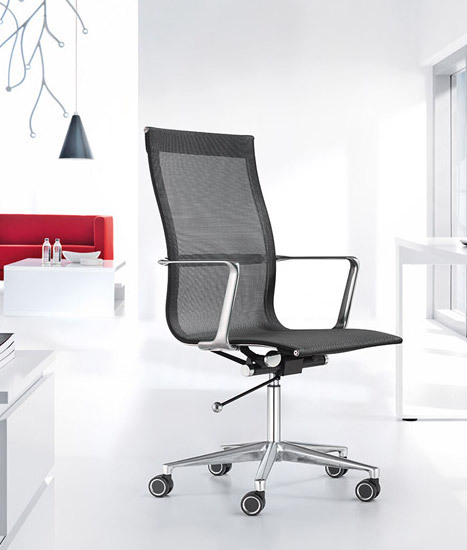 All models in all finishes are available on the Mayline Fast Freight delivery programs with no quantity limitations!